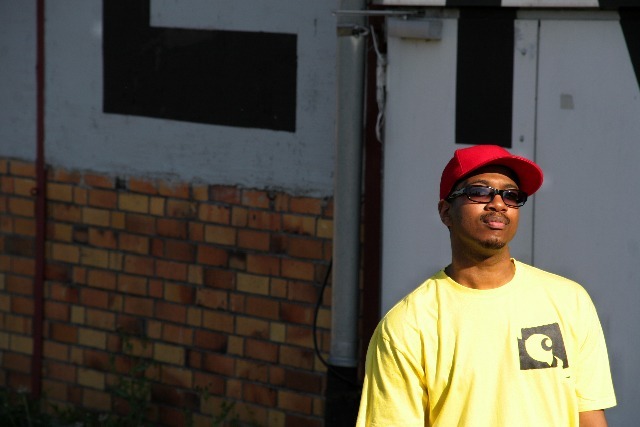 Instrumental collection by Five Deez producer fat jon the ample soul physician! Introducing the vinyl re-release of “Hundred Eight Stars” from beat smith fat jon the ample soul physician, also kown as Maurice Galactica, producer of legendary Hip Hop crew Five Deez, and one half of Rebel Clique amongst others, this album contains rare “vinyl only” releases from fat jon’s expansive catalogue. These tracks were originally compiled onto one CD for the people who weren’t able to get the various vinyl releases: some of which have been discontinued. This will be the only way to get your hands on all of these tracks in one beautifully packaged vinyl collection. 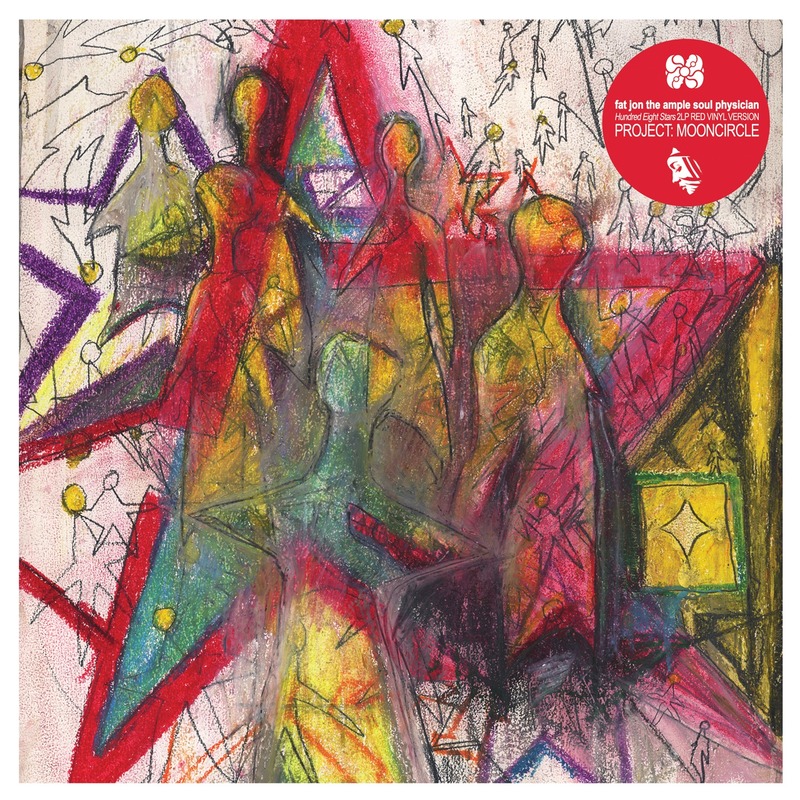 “Hundred Eight Stars” comes out worldwide on remastered limited red double vinyl and with revised artwork.